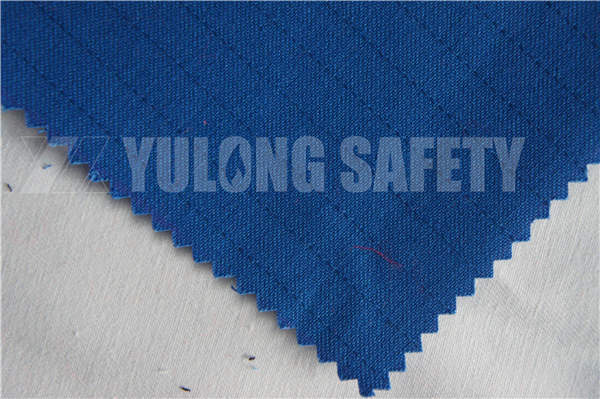 The foreign customers have strict requirements for flame resistant fabric in recent years. How can suppliers keep on a development in flame resistant fabric industry? What’s the difference of disposable, washable and permanent flame retardant fabric? 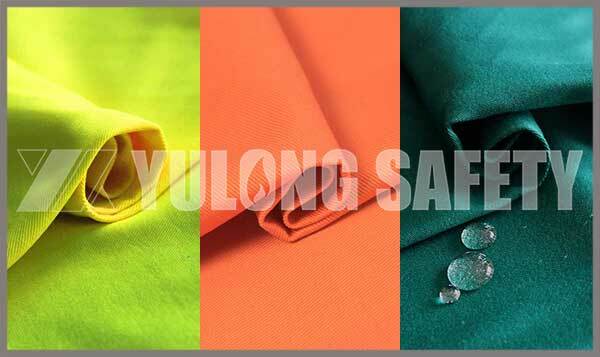 The flame retardant fabric can be divided in to disposable, washable and permanent flame retardant fabric.Disposable flame retardant fabric and washable flame retardant fabric are added some chemical composition, the generated gases from burning fabric can separate the fire area from oxygen to extinguish the fire. 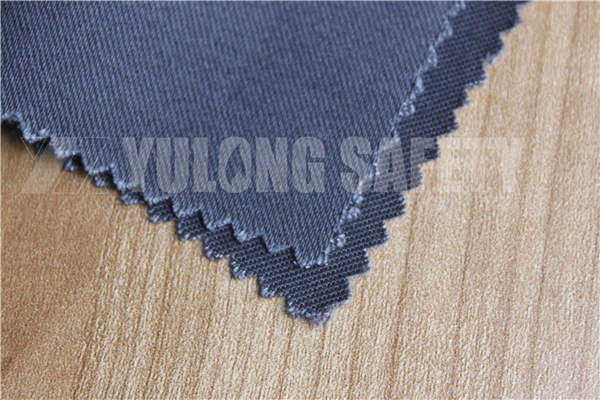 The permanent flame retardant fabric itself has flame retardant property.